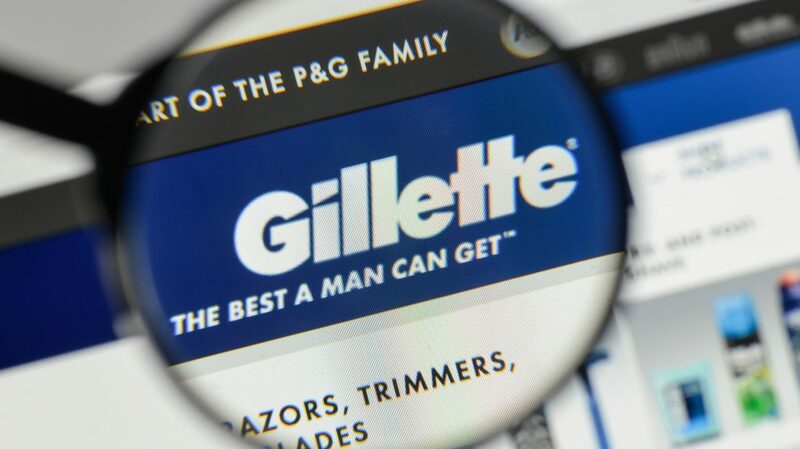 Take the Survey: Will You Still Purchase Gillette Products? Last week, 2ndVote released a new company score, Edgewell Personal Care, as an alternative to Gillette and parent company Procter & Gamble. Edgewell is the owner of the Schick and Edge shaving product brands and has remained Neutral (3) on all the issues 2ndVote scores. Gillette makes an ad that shafts the company’s key audience, just to score a few virtue points with the social justice mob. They say they’re sparking conversation – but that’s what they call it when they tie you to a chair and shout accusations at you. Then ask you for your money. But how enlightened is Gillette, really? Look at these razors. The blue is for the males…the pink, females. Talk about enforcing gender stereotypes. Now, the cowardly media, scared of the social media mob, backs the ad. Please help us continue our work by taking the survey below on your shopping habits when it comes to your shaving products. Your input is valued, and helps us create content keeping you informed on why competitor companies like Harry’s Razors and Dollar Shave Club have also taken steps to advance the left’s agenda.